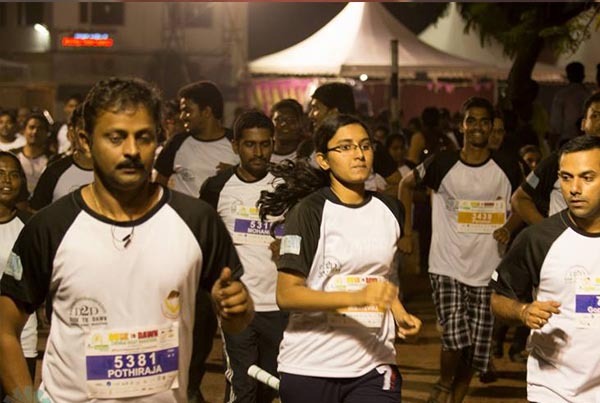 LYLF NIGHT MARATHON was born out of an understanding that there is a lack of awareness among people about liver diseases, liver wellness and the need to donate organs. 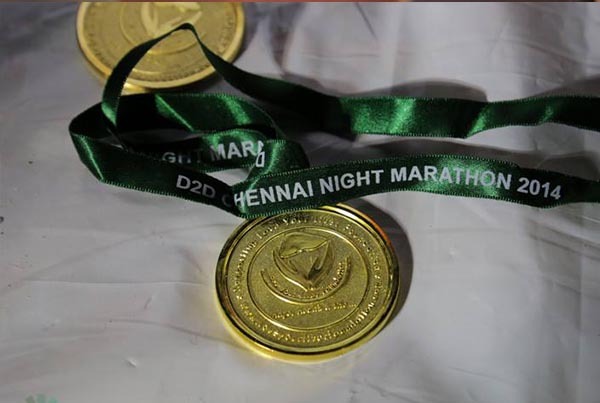 The event while increasing awareness would also like to raise funds to help the needy patients waiting for treatment of their liver disease, including at times, liver transplantation. Love Your Liver Foundation (LYLF) is a not-for-profit organisation started with the aim of promoting liver health. The Foundation aims to educate, improve, inform and participate in preventive health care of the liver. The foundation encourages research into the causes, diagnosis, prevention and treatment of liver disease; and also advocates organ and tissue donation.